Hoot Mon! RSC Returns to Edinburgh! Hold On To Your Haggis! (No, that’s not a euphemism.) 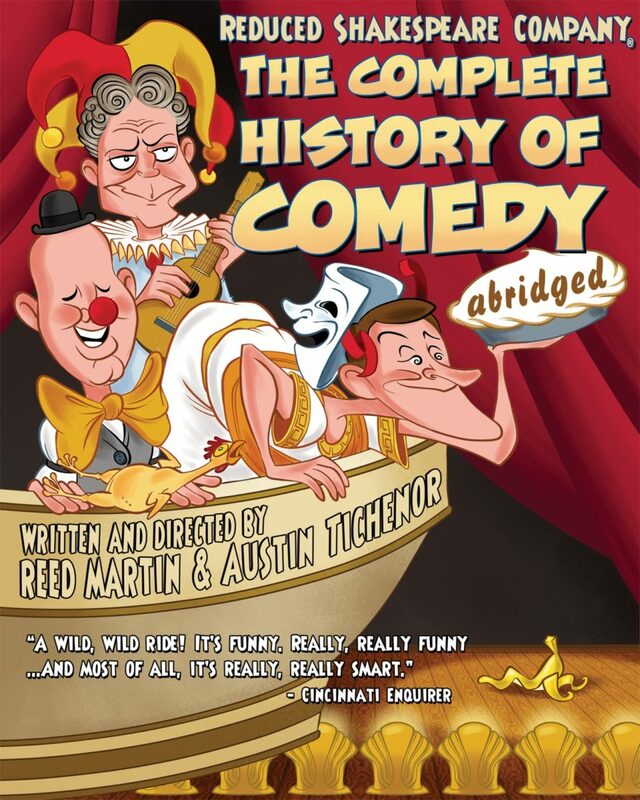 This summer the RSC returns to the Edinburgh Fringe Festival for the first time in nine years for the European premiere of The Complete History of Comedy (abridged)! The Pleasance One Theatre will be the site of this comic outrage from July 31 to August 25. Don’t miss the show that Broadway World called “A master class in the art form” and The Cincinnati Enquirer said was “A wild, wild ride! It’s funny. Really, really funny… And most of all it’s really, really smart!” Buy your tickets now!